Every organization knows that it’s more expensive to hire talent and leadership than it is to grow it. However, most still look outside to fill a leadership position instead of investing in their own employees. A need is seen and HR goes looking for someone to fill it. Instead, companies could be looking more long-term and thinking about succession planning and developing the talent they will need down the road. 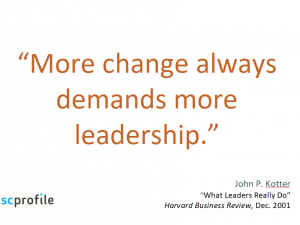 Isn’t it less expensive to make leadership development an ongoing process? 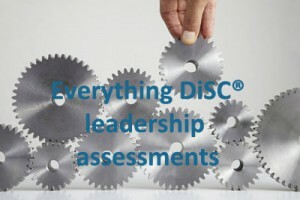 Even if you don’t think you have any immediate needs for new leadership, there are several benefits to offering programs like Everything DiSC Work of Leaders to your current staff. Employee engagement is becoming a buzz word, but it is an important performance indicator. Who doesn’t want to work for an organization where everyone understands the mission and is aligned towards the same goals? Does your organization have an engagement plan? 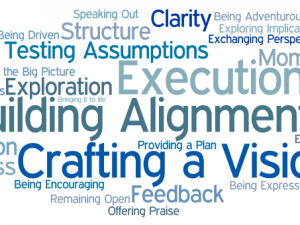 Do your leaders know if their staff shares their vision or even understands it? Do they know their role in executing the vision? Have they contributed to the vision and current business goals? Isn’t this depth of engagement worth investing in? Inspired employees are better motivated and better performers. 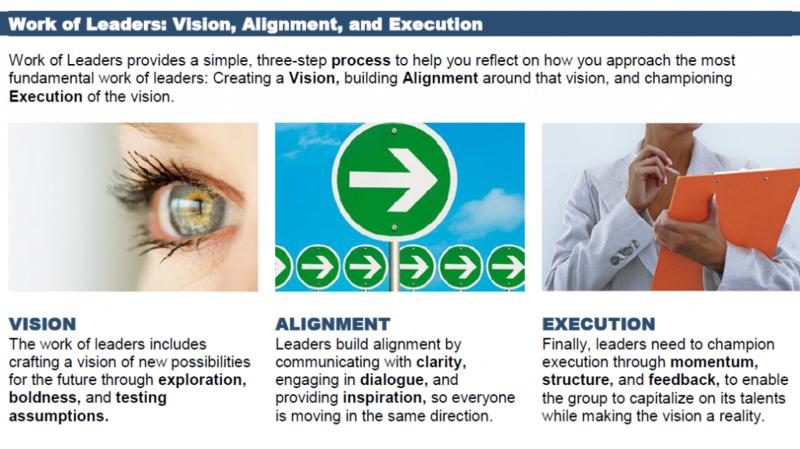 A leadership program like Work of Leaders provides a structure and supports feedback to enable better performance. As you teach people how to be better managers and coaches and you see leadership as a one-to-many rather than one-to-one relationship, you’re teaching people how to motivate those around them. You’re supporting an alignment of purpose. You’ve made it easier for management to set priorities. With an ongoing leadership program in place, your top leadership can tap an entire pool of leaders at various levels of your organization when there’s a need to quickly re-channel energies into a new market or initiative or to respond to a crisis. Your leaders-in-training will have practiced giving their staff the answer to “why” as well as “who, what and when.” Employees have seen their leadership act in accordance with clearly defined goals in the past and will more likely trust in their ability to act together in a time of crisis. A good leadership program will include the concept and consequences of risk. People will be counseled to stretch or restrain their natural tendency for risk. People will have learned how to lead from their strengths and develop the areas in which they are weak. 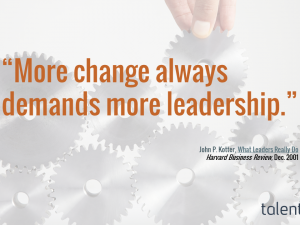 Therefore, your leadership will have an wealth of options on how to respond quickly. They won’t necessarily just go to the behaviors and tactics that feel comfortable for them. Engaged employees are less likely to leave for greener pastures. They see the pastures greening around them. Hopefully they see their own contributions to keeping the pasture green. Your observations about the people you send through a leadership program will also give you more information about those you want to retain and those for whom additional training might never pay off. If you’re making your values and the company’s value explicit, those who do not align with those values will become apparent. The success of any ongoing leadership program is communication and transparency. Everyone going through your program should come out with a common vocabulary, a common story, a way of communicating with each other and with their staff. Everyone should be able to give informed feedback to others: from testing assumptions, to initiating action, to offering praise. It doesn’t end with those being trained, however. The entire organization needs to see and understand how the leadership program works and how it pays off for the individuals involved and for the entire organization.